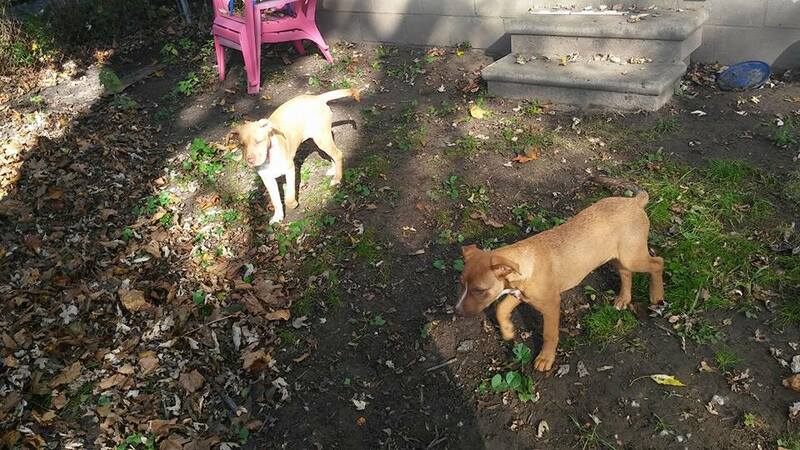 The "P" Puppies are ready for adoption! Our "P" puppies are finally ready for adoption. 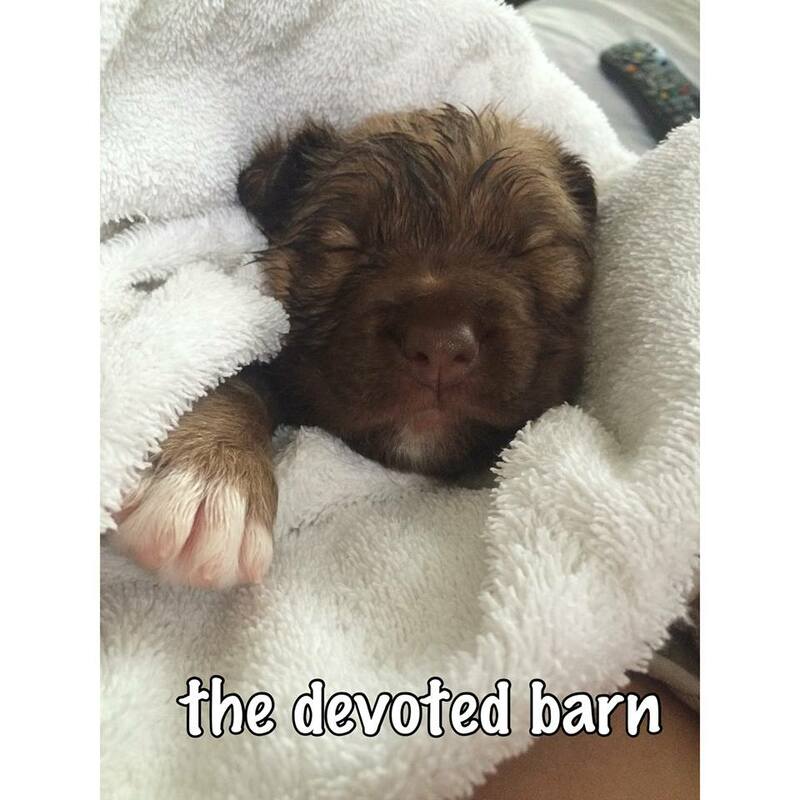 These puppies came to The Devoted Barn from another shelter when they were less than 2 weeks old. Our excellent bottle feeding fosters stepped up and did an amazing job with these girls! The "P" puppies are now completely healthy. They are now up to date on all vaccines and have been dewormed. They do great with kids, cats and dogs. Their foster mom has turned them into huge snuggle bugs! Two of these sweet girls have already been adopted. 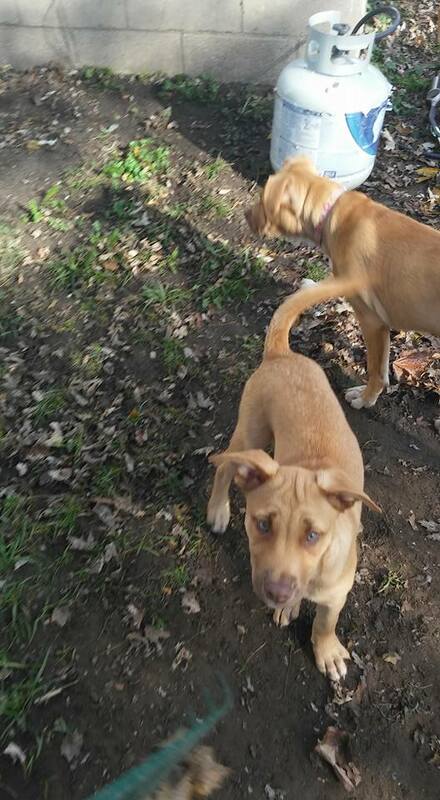 The three shown in the last kennel picture are still available for adoption. Are you ready to add a fun loving pup to your home?